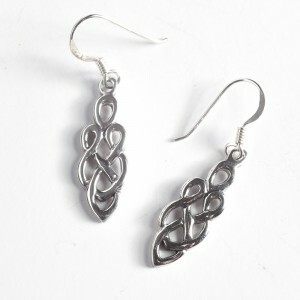 These Celtic Knot earrings are handcrafted in .925 sterling silver. 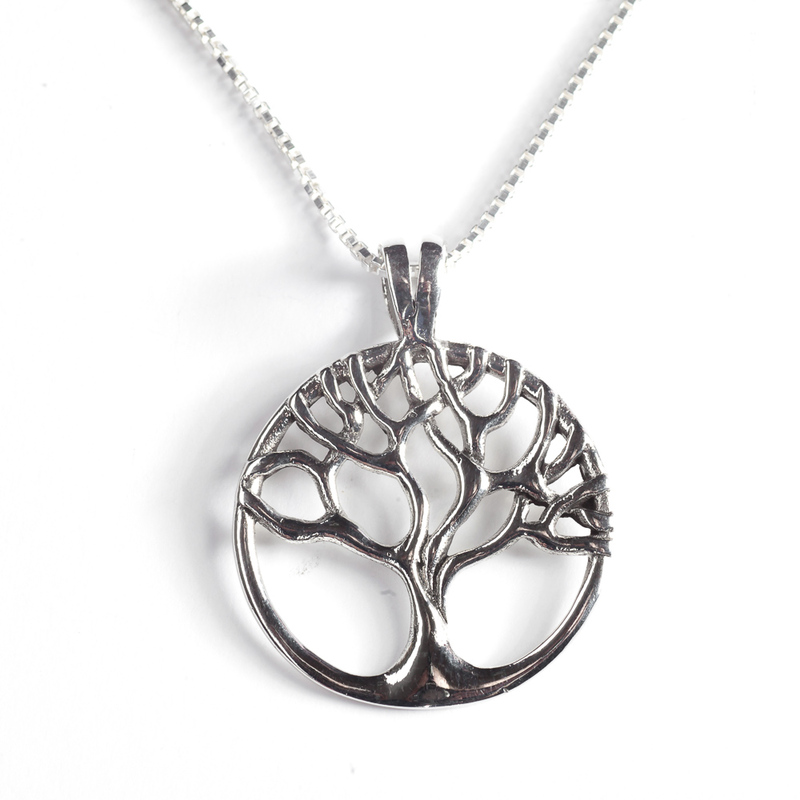 The simple and open design is simple and very elegant. 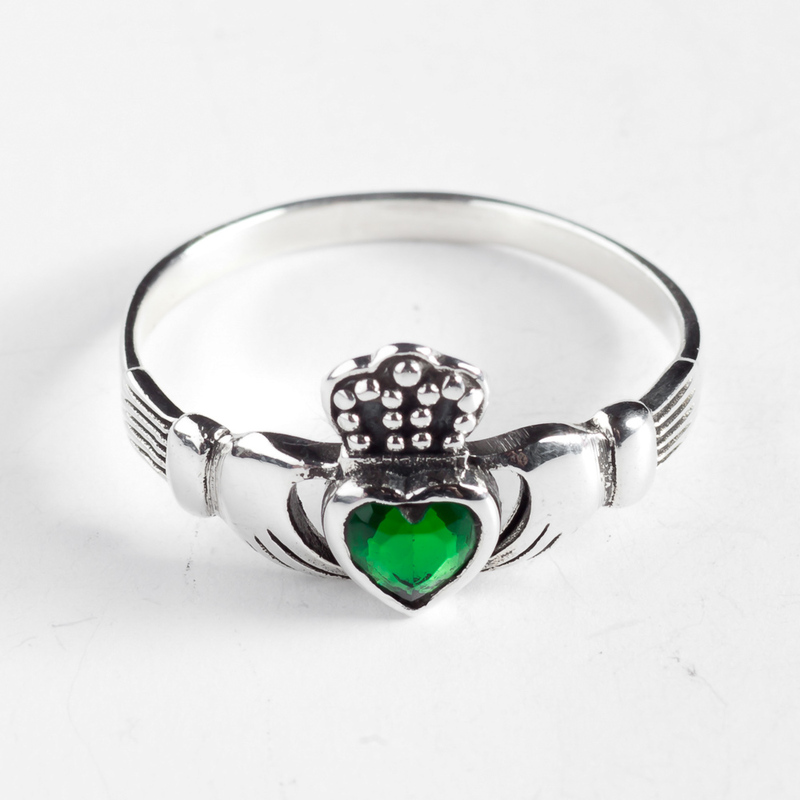 Before adopting Christianity the Celts believed that continuous re-birth was necessary to obtain true spiritual fulfillment. 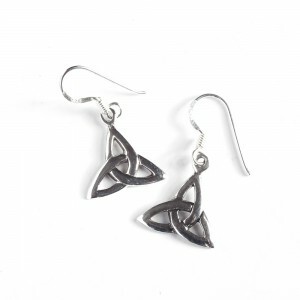 This belief became the inspiration for the always pleasing Celtic Knots. 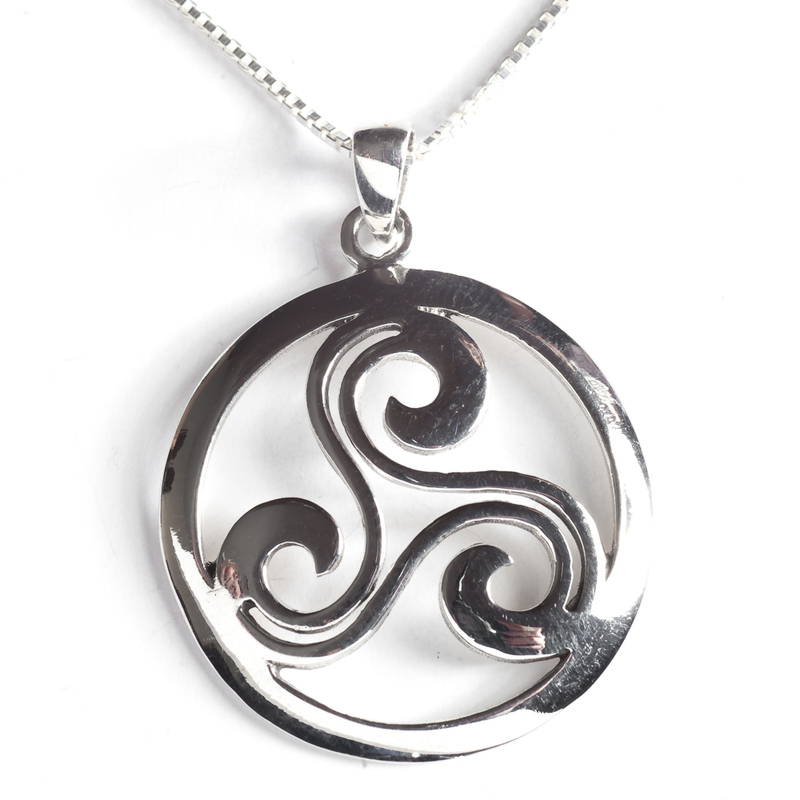 Some are immensely complicated but others are strikingly simple. 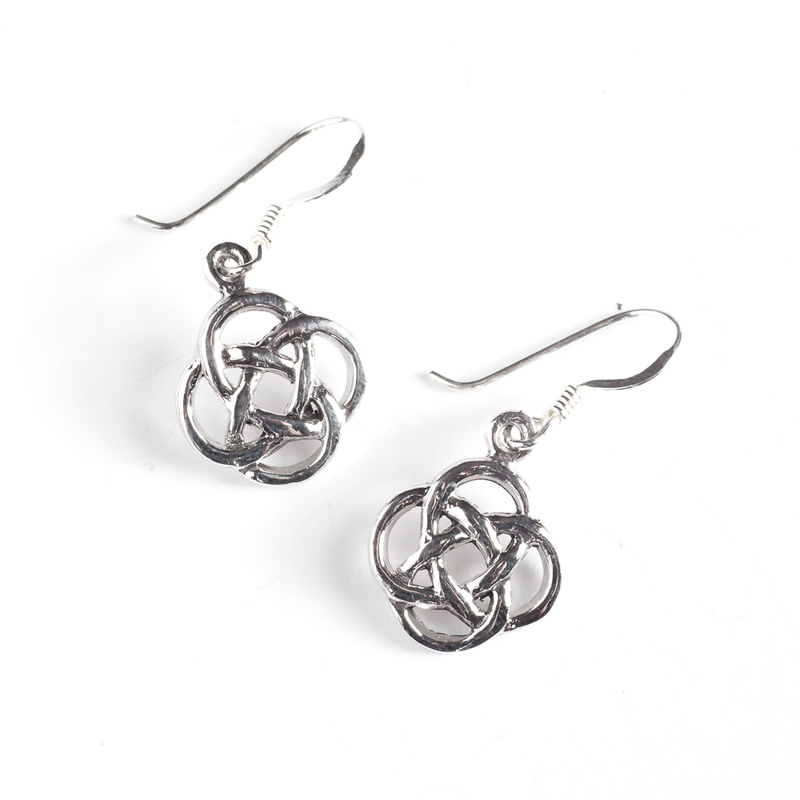 Our Celtic Knot earrings, Beth, are of a very open design and the simplicity is very appealing. 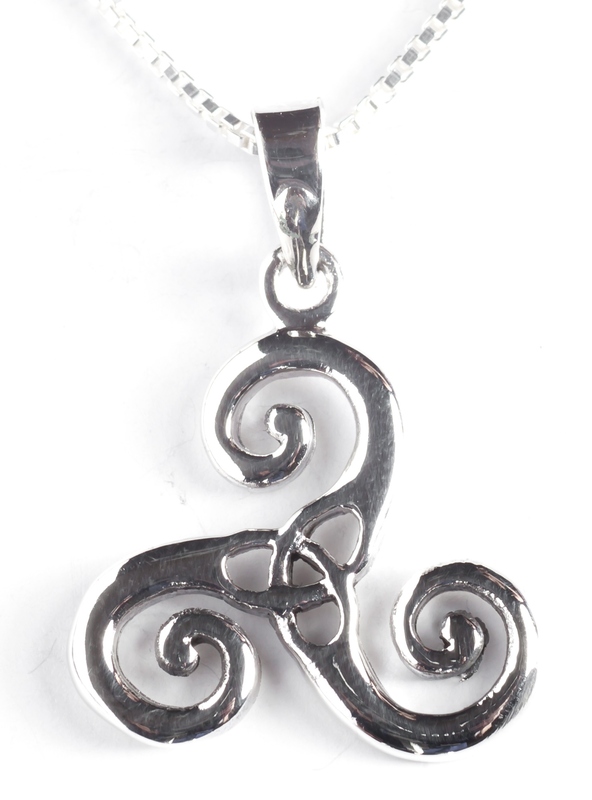 This is one of our best selling knots. 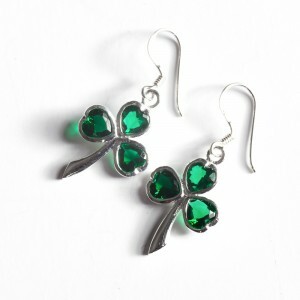 The earrings are handcrafted in .925 sterling silver and a matching pendant is available.